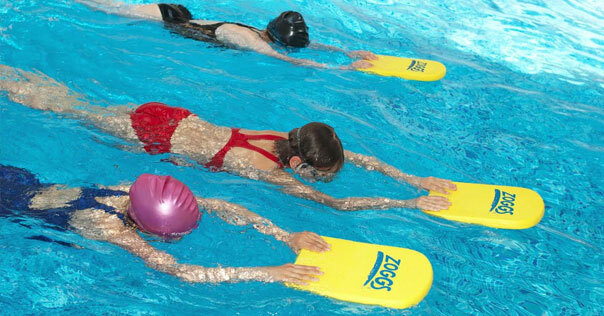 Swimming lessons in Bristol, North Somerset for children of all ages. 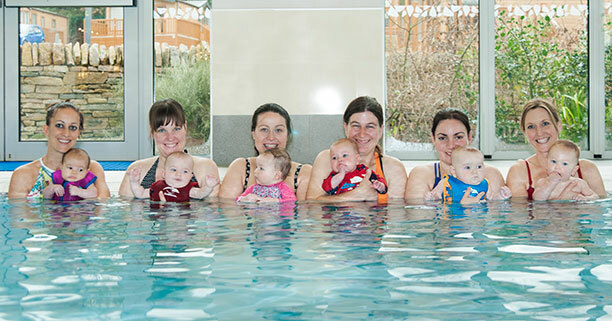 Little Swim Company was set up to provide swimming lessons in Bristol and North Somerset, which have enjoyment, success and teaching excellence at the core. 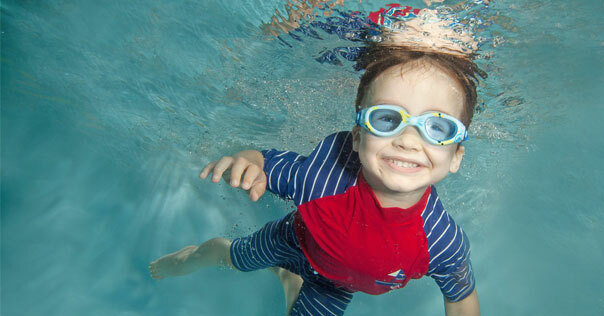 All our teachers are either ASA or STA fully qualified, have endless enthusiasm and the ability to inspire children in the water.